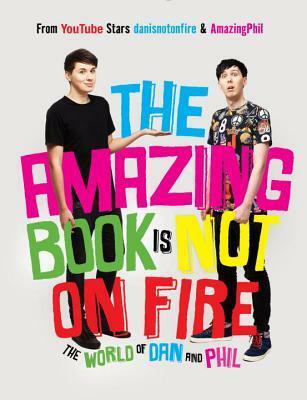 “The Amazing Book is Not on Fire” is a book that was written by two YouTube stars who are best friends: danisnotonfire and AmazingPhil. The book is kind of like a companion to their channels and who they are as people and reflect their personalities in the pages. It’s a biography with lots of humor, advice, and crazy stories, and if you’re a fan of these two YouTubers I highly recommend you pick up their book. So I find it difficult to talk about nonfiction. 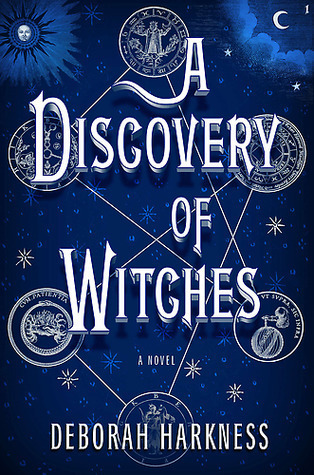 With fiction I can go on and on about character development, plot devices, settings, etc. But with nonfiction it’s like I’m judging the actual people and that’s, well.. Scary? Empowering? Mostly scary. 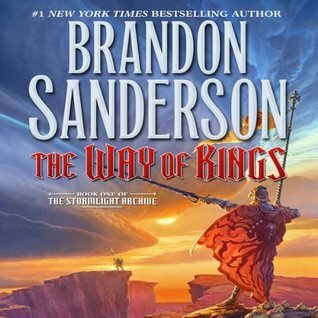 But I recently started watching these two right after the time their book came out in the U.S. I found them to be hilarious, charming, and totally… awesome! Really. So when I saw one of their videos where they talked about their book, I knew I had to get it – to get into more of the world of Dan and Phil. The book started from their birth – literally – where the two asked their moms about what it was like giving birth to them and all that. They talk about growing up, their school lives, and their YouTube origins. Normally I’d probably find this kind of thing boring, but I think that because I had seen them, saw their personalities on video before reading that I was able to get the humor and logic behind some of what they talked about. And not only did they talk about growing up, they gave advice for those who might want to start their own YouTube channels: why you want to do it, what kind of content you want to make, how to make it happen… And it’s all really simple, easy to take advice! As I started my own YouTube channel last year, I’ve been learning and developing ever since (except the last few months where I haven’t made anything… lazy!). But it’s always good advice to think about as a possibility for a different channel or different content – or even just a reminder about why I made my channel in the first place. It’s got fanfiction written by them about them (and I was really impressed with Dan’s story), it’s got deep discussions, it’s got stories about their time meeting One Direction, what really happened in Las Vegas, and they even share bits of their diaries from when they were preteens. There’s lot of funny, goofy, and lovely pictures throughout the entire book; the book itself has a pretty kind of reflective, high quality paper that’s good for photos. So, really, it made it a lot more entertaining with the pictures. Overall, I loved this book and I thought it was a great addition for fans of these two to have and that it really gave a nice shine and look into who Dan and Phil are a bit more. I rate this book 5/5 stars and highly recommend it, especially if you’re into YouTube.